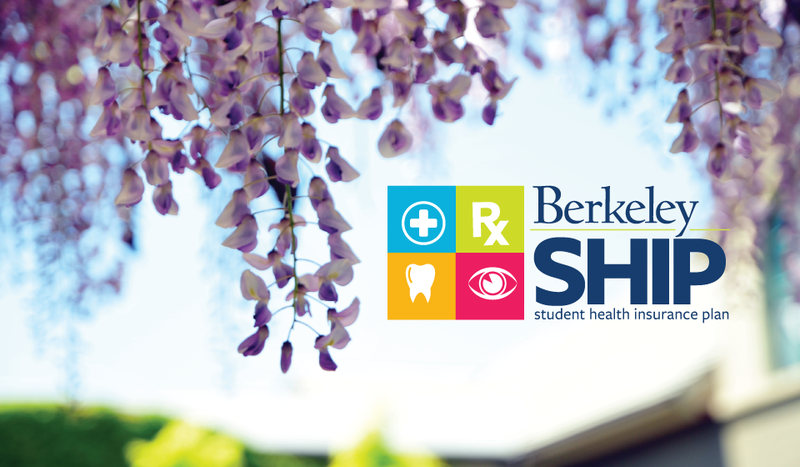 UC Berkeley’s Student Health Insurance Plan (Berkeley SHIP) covers transgender-specific medical care. Check out our UHS Pride page for more resources for the LGBTQ community. Hormone therapy – this will be covered under the pharmacy benefit. Gender confirmation (reassignment) surgery – In most cases this will be covered at 90% after your deductible for in-network services. Considering surgery? We are here to help. Review the steps to get started here. How much does surgery cost? Get cost estimates here. We are here to help! Review the steps to get started here. For hormone therapy: Call Clinic 3 at (510) 643-7110 and ask to speak with the clinic nurse. S/he can arrange an appointment and prepare you for your visit. For surgery: We strongly advise you make an appointment with a SHIP Case Coordinator at (510) 642-5700 for a confidential benefits review of your transgender medical benefits. You will get a better understanding of current insurance coverage requirements and limitations and can be guided to the appropriate next step. How to find a preferred provider? Please see our Services at Tang for Trans and Gender Non-conforming Students page or contact the SHIP office.